I order almost all of my framing supplies from Westfall Framing and assemble the frames myself, float mounting the work. Westfall Framing sells wonderful materials including acid-free foam and mat board, UV filtering glazing, and FSC certified lumber that is available in several beautiful types and finishes. Frames are ready to hang using a sawtooth hook. Check out the gallery below to see photos of paintings I’ve framed previously. Following that is information regarding cost, available wood types and finishes, turnaround, and a few budget friendly tips. Email me if you have any questions or to request a specific quote. 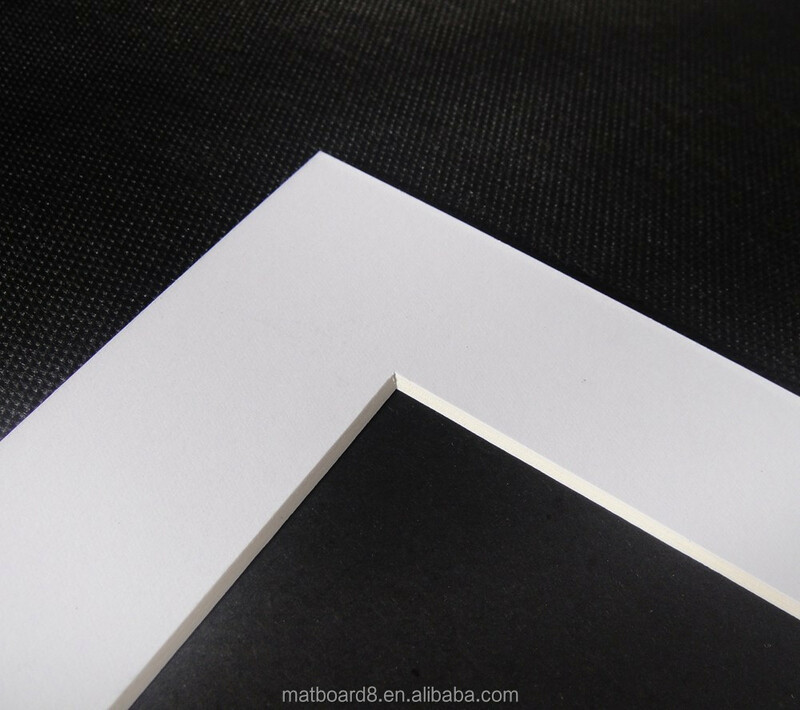 To give you a general idea of cost, a frame for an 8 inch by 10 inch piece would cost around $139. This number could rise or fall depending on the wood type, finish, the degree to which you want the materials to be archival, and the shipping rates for the supplies. These are all the available types of wood and finishes I currently work with. I’ll make a recommendation for what wood and mat color combination I think will work best for your painting and we will finalize the decision together. It takes about 2 weeks to frame a painting because of the time it requires for the supplies to be shipped and received. Framing can be expensive and if this isn’t in your budget I totally understand! You are more than welcome to order the supplies from Westfall Framing (they are awesome!) and have a go at putting the frame together yourself. If you don’t want to do that, you can always swing by a store like Michael’s, Aaron Brothers, or Jo-Ann’s to look for a frame that is already put together eliminating the need for a custom frame. Those places often have 40% off coupons on their websites! If your painting isn't a common size you can purchase mat board from an art supply store or craft store and cut it down yourself. Sometimes you can ask the framing departments of the stores previously mentioned to cut the mat board for you for a fee which will achieve that professional bevel cut and lower your costs. Reach out if you have any questions or to request a specific quote.